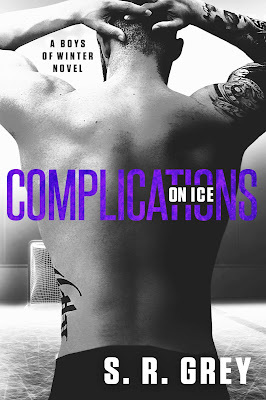 Read my four-starred review of Complications on Ice. Add Complications on Ice on Goodreads. Find the Boys of Winter series on Goodreads. S.R. 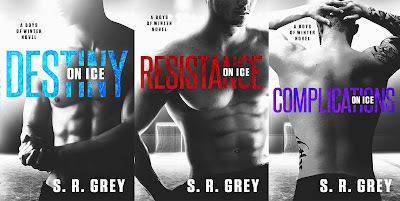 Grey is an Amazon Top 100 and a #1 Barnes & Noble bestselling author. 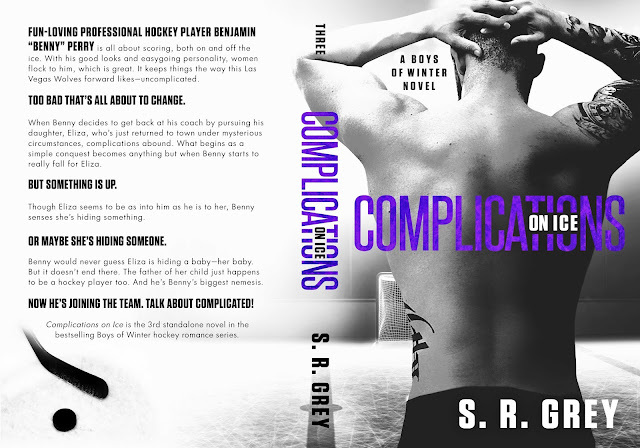 She is the author of the Boys of Winter hockey romance series, the popular Judge Me Not books, the Promises series, the Inevitability duology, A Harbour Falls Mystery trilogy, and the Laid Bare series of novellas. 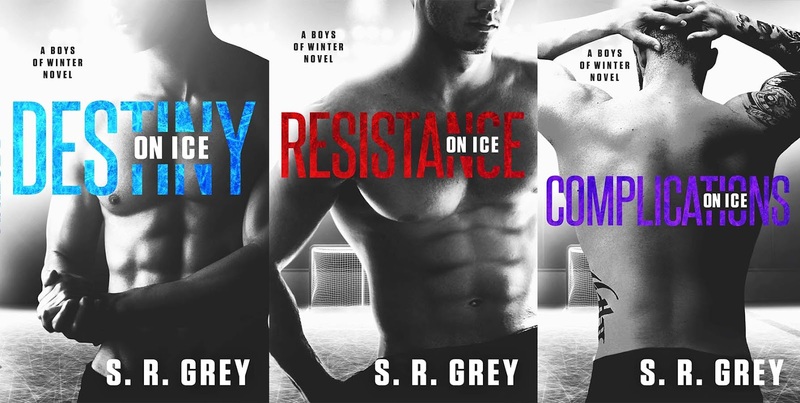 Ms. Grey's works have appeared on multiple Amazon bestseller lists, including Top 100 several times. She is also a Top 100 bestselling author on iTunes.